Want to enjoy movies in stunning Ultra High Definition or have your walls shaking from the sound of race cars on the track? Maybe you just want to listen to incredible surround sound throughout your home, summer kitchen or pool or even just to have multi-room intercoms to talk to the kids. Security Center USA provides custom designed solutions with all major brands of equipment. 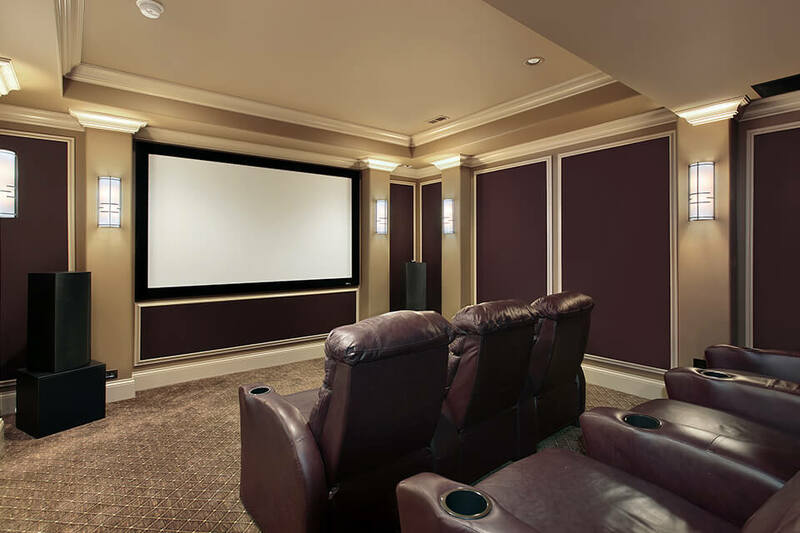 A fully fledged home theater, a TV on the patio or speakers in the garden we do it all. Allow us to give you, your family and your guest a breathtaking entertainment experience.